In 2009, TightLines Designs principal David Maurer partnered with non-profit organization Builders of Hope to rehabilitate the State Street Villas, a collection of ten quadraplexes located in downtown Raleigh’s Garner Road Redevelopment Area (GRRA). 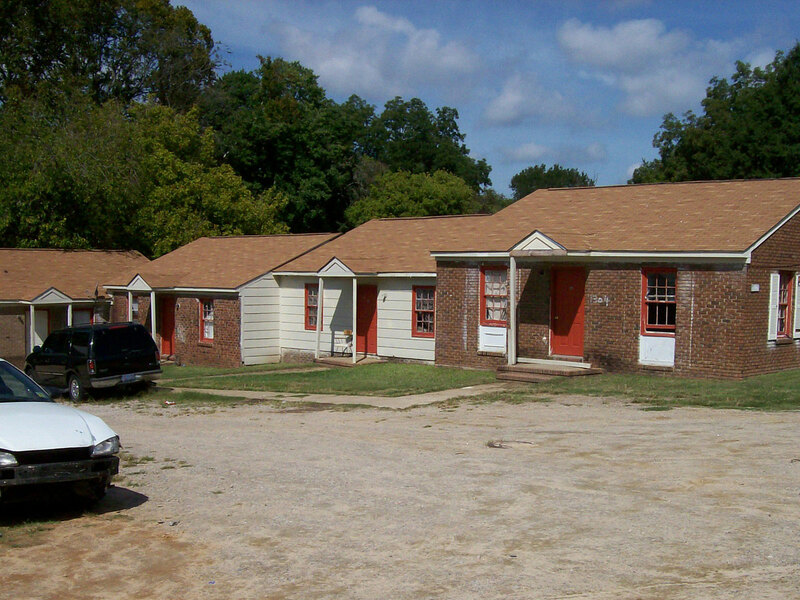 Prior to the rehabilitation, the 40 brick units were in complete disrepair. Years of maintenance deference led to deplorable conditions for residents, many of whom were young children. Roof systems had failed in many places, leading to hazardous interior conditions including pervasive and toxic mold growth. In one unit, contractors found grass growing out of a moisture-soaked carpet and even a rooted tree in one of the rooms. In addition to the environmental hazards, the units had also become plagued with gang and other illegal activity. 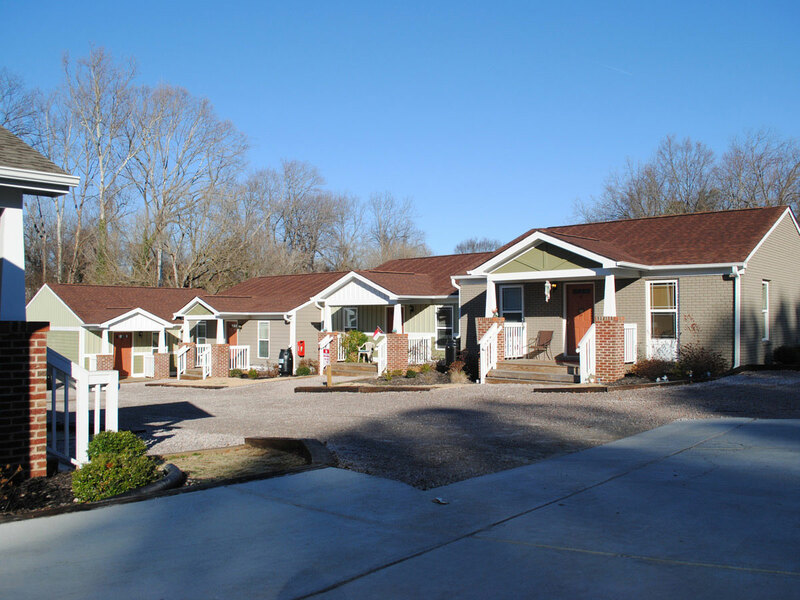 Rather than tear down the units and send the debris to the landfill, Saint Augustine’s College and Builders of Hope partnered to acquire and rehabilitate the units in collaboration with the City of Raleigh. Maurer aided the effort by providing construction documents for the entire project. His team redesigned the functionally obsolete units and provided plans for new exterior facades and welcoming front porches to give the neglected area a much-needed sense of community. Additional architectural details, unique roof shingles and two-toned color palettes on each unit also gave the apartments and their occupants a sense of individuality. The project is set for completion in 2012, with the majority of apartments currently occupied by working families and adults—many of whom were its original residents. Residents now enjoy a renewed community that is peaceful and safe, and one they are now proud to call home.